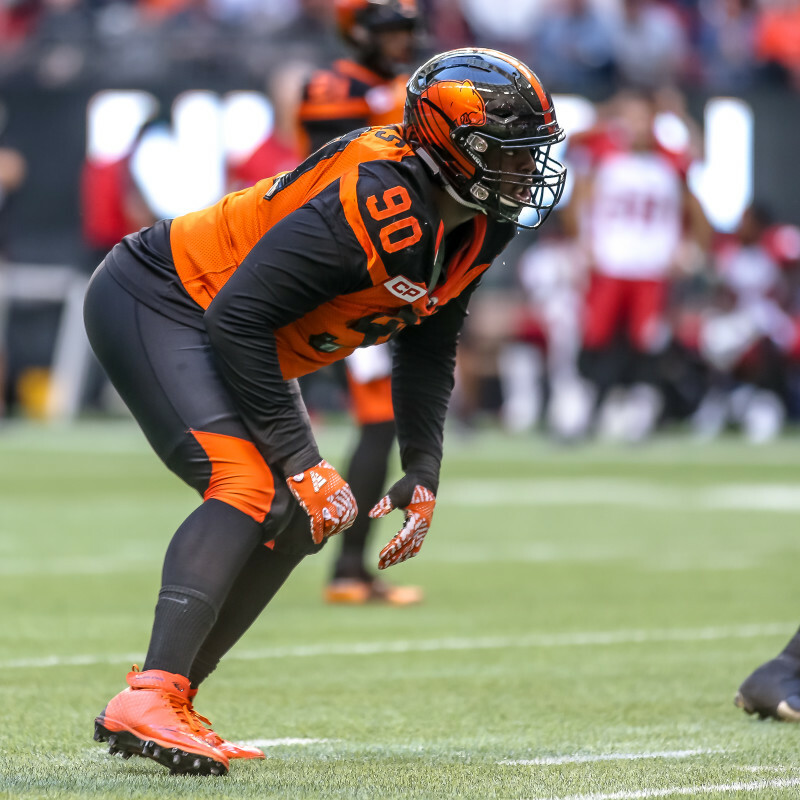 The BC Lions Football Club is pleased to announce that international defensive tackle Mic’hael Brooks has re-signed with the team through the 2018 season. Brooks was eligible to become a free agent later today. 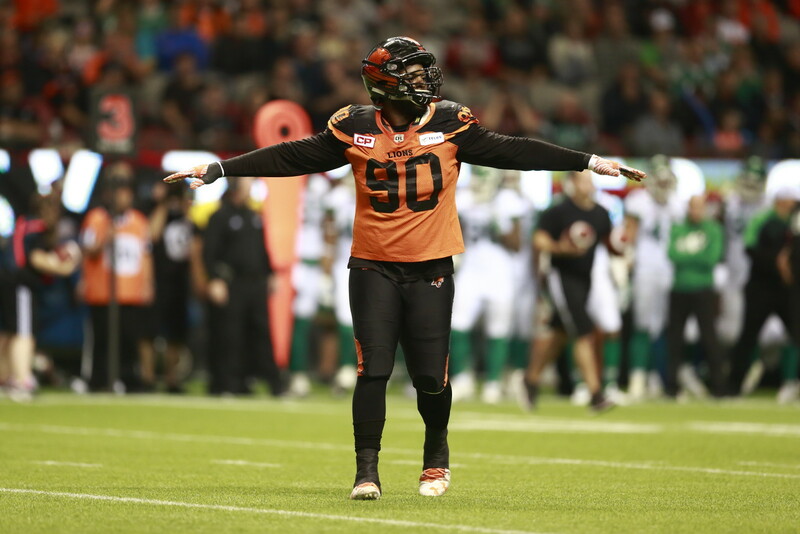 Through two CFL campaigns Brooks has appeared in 28 regular season games recording 62 tackles and four sacks. The East Carolina grad was a 2015 West Division All-Star, but an ankle injury suffered in Calgary in July last year limited his action to 13 regular season games. The 25 year-old was a set to become a hot commodity on the CFL agent market before inking the two-year deal. Brooks and teammate Bryant Turner Jr. evolved into a productive two-man wrecking crew towards the end of 2016 and will be reunited heading into 2017 after Turner re-signed with the club earlier this year.